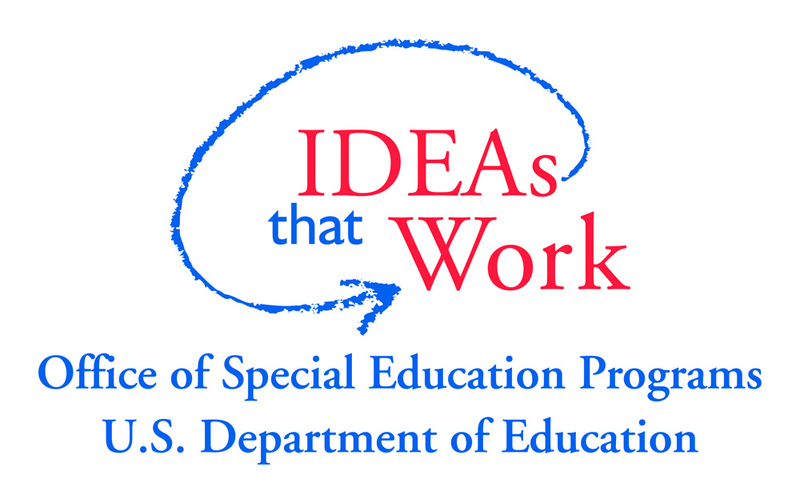 The Individuals with Disabilities Education Act (IDEA) ’2004′ uses the term emotional disturbance to describe students with emotional or behavioral disorders, which is the special education category under which students whose behavioral or emotional responses are not typical are served. The Suicide Prevention Resource Center has released a toolkit that provides strategies to help high schools, school districts and their partners design and implement strategies to prevent suicide and promote behavioral health among students. It also includes information on screening tools, warning signs and risk factors, statistics and parent education materials.